Mark Richard. One of my favorite author headshots of all time. Truly, one of the most exciting things about book culture these days IS that it’s so incredibly social and interactive. That is the essence of the course I teach at Ball State University: Literary Citizenship. I want to show my students all the ways in which they can engage with book culture. They can engage in ways that weren’t available to me. I try to imagine what it would have been like in 1990 to be 21 and have at my disposal tweets from Margaret Atwood and pictures of Amy Tan’s dog. Like it wasn’t no big thang. That is unfathomable to me. Here’s a question: What if I’d become a writer after–not before–the advent of social media? If you’re my age, do you ask yourself this question as often as I do? 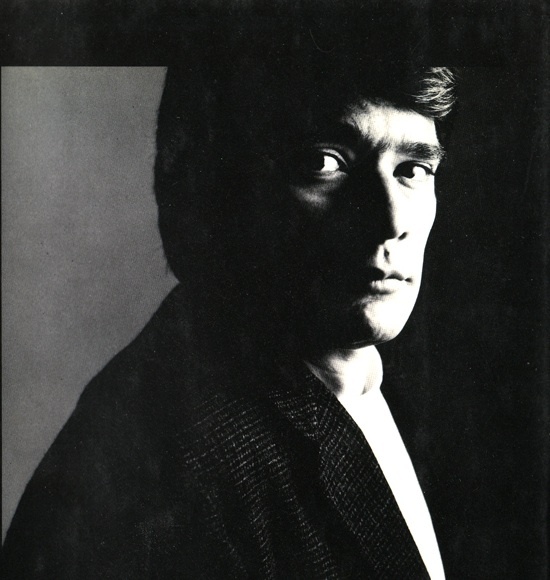 What if, after reading Mark Richard’s story “Strays” in Best American Short Stories 1989, I’d been able to friend or follow him? Richard was in his early 30’s at the time with a book just out, The Ice at the Bottom of the World. I was interning at Interview magazine in New York City, and the book review editor, Mark Marvel (yes, that was his real name) had a review copy of Ice on his desk. He saw me checking it out. “Take it,” he said. When I went to graduate school a year later, I found others who liked his work, and I loaned out this book a lot and spread the Gospel of Mark Richard. I’ve taught his work for many years, too. What if there’d been an Amazon.com or Goodreads? Maybe I would have gone on one of those sites and written a glowing review. If there had been blogs back then, maybe I would have had one and written about how much I loved that book. Maybe Mark Richard would have retweeted or reposted my blog post. 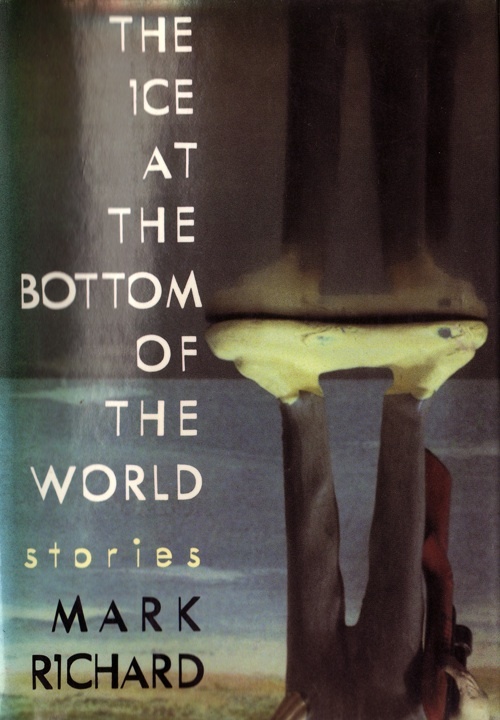 Maybe if book culture had been more social and less hierarchical in 1990, more people would have known about Mark Richard and the amazing stories in Ice at the Bottom of the World and Charity. Maybe he wouldn’t have had to start writing for Party of Five. Maybe Mark Richard and I would have been internet acquaintances. Maybe I could have met lots of other Mark Richard fans via Facebook, Twitter, and blogging, and together, we could have catapulted him to literary stardom. The problem would have come, of course, with Fishboy, his second book, which I read and (honestly) did not like at all. Would his publisher have sent me an ARC? Would I have felt compelled to post an early review and “make it good?” Would Mark Richard have courted fans like me to post reviews via his blog or Facebook author page? Would he have offered us a prize if we pre-ordered? If you are my age, I know what you’re thinking: My God, it’s so ABSURD! And this is what my students do not understand about the difference between the world they know (as it is now) and the world I grew up in (as it was). I’m not saying the past was better. I’m not saying that book culture–as it exists today–is a bad thing. Only that it is a vastly different thing. The week we discussed book reviews in my Literary Citizenship class, I told my students, “This week, we look at the dark side of literary citizenship.” It’s hard, I think, for undergrads to understand why this all matters. One of my students started her weekly blog post this way: “As I sat down to research and write this blog about book reviewing, I caught myself thinking, ‘Ugh, I don’t really care about this. '” This sentiment was echoed by many students, many of whom informally review books all the time on their blogs, Tumblrs, Goodreads, and other social media platforms. They talk about books all the time. What’s the big deal? This link in particular got their attention: about a reader who changed her Amazon.com review of a book she’d received in advance, which irked a well-known writer (and/or her husband) and legions of fans. I assigned Jennifer Egan’s book, A Visit from the Goon Squad, especially the last story “Pure Language,” which is set in a slightly futuristic New York City, the Capital of Publicity, at a time in which even “word of mouth” can be bought. 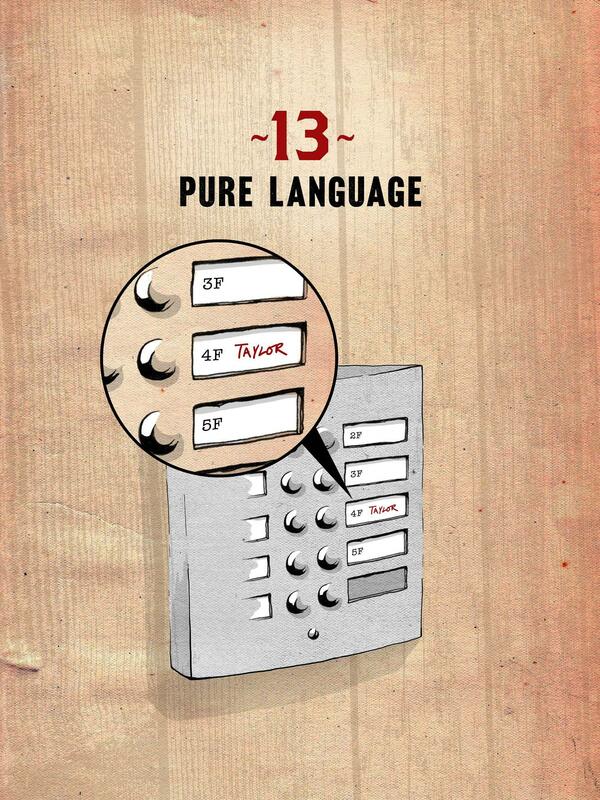 To a person my age or older, “Pure Language” sends chills down the spine. To my students…eh, not so much. I shouldn’t have expected them to have an answer, really, (not fair) and in the end, I hope I was able to convey not just HOW to review books, but why doing so ethically and well really does matter. That is why I call this class Literary Citizenship. Not Literary Friendship. Not Literary Connections. Not even Literary Community. Because that second word–citizenship–implies responsibility. I’m so happy that my students want to be credible and taken seriously. It’s a source of great relief to me. Kiley Neal: Reviewing books is an art in itself, one that should not be taken lightly, especially by people who are dedicated to reading and writing. This is our community, and if we don’t take care of it, who will? Michael Cox: The reviewer’s paradox is likability vs. credibility. 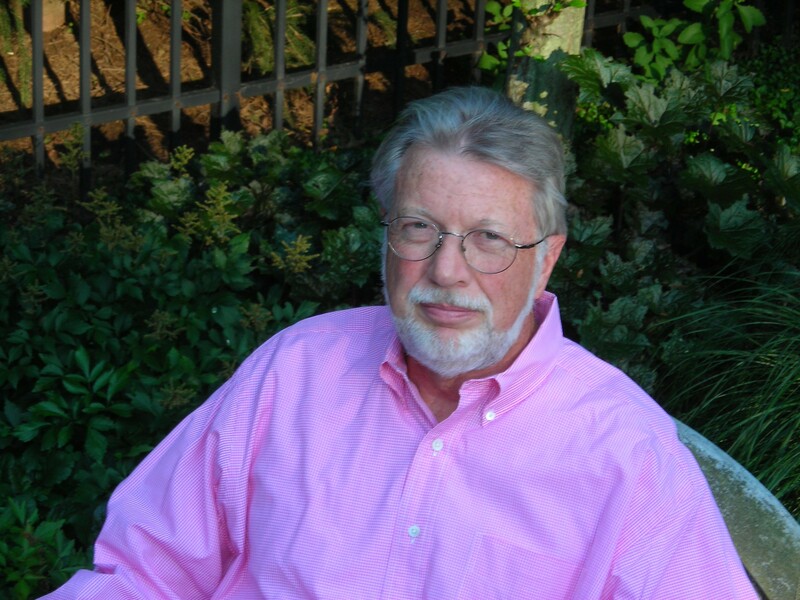 And because he grew up on a farm, John Carter compares book reviewing to livestock judging. It’s an apt metaphor! I am very appreciative that you’ve taken the time to read this poem. I hope you like it. Let me know what I can do to improve it. I know that we all have different tastes and different ideas about what comprises good writing. Hopefully, we can agree in this instance. If you have very strong feelings about it, one way or another, you should write a review of the book in which this poem appears. If this poem is being published in a journal and you are unaware that it is also in a book, you should look it up. It is possible it is not yet in a book. You could even try reaching me, or something. You could google me. A review would really be nice. Something formal so that I feel it’s legitimate. I’m actually only half interested in this poem so far, but I’m also feeling a small mania about it. I have reason to believe that I’m very, very good and that you’re leaning closer and closer and closer and that at any particular instant you may kiss me on the cheek. John Carter uses livestock judging as a metaphor to talk about reviewing books. This is Indiana, folks. Want to know my opinion on book reviews? Of course you do. That’s why you’re here. After reading all the links on the topic over at Literary Citizenship, I realized that a lot of people have a lot different opinions on what makes a good book review. I think there’s a common one: explanation. My students are realizing that being “friends” with writers on FB and Twitter does effect how free they feel to be honest in their book reviews. It was great to see them begin to grapple with this conundrum this week. Over on his blog Footnotes, Jackson Eflin talks up books his likes–with plenty of footnotes. Michael Poore, Up Jumped the Devil. Ben H. Winters, The Last Policeman. Sarah Hollowell would REALLY like you to read this book.